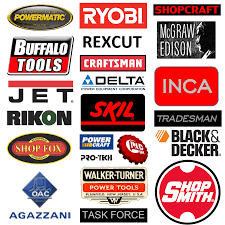 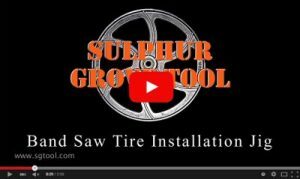 Sulphur Grove Tool’s URETHANE BAND SAW TIRES – Made in the USA from materials sourced in the USA. 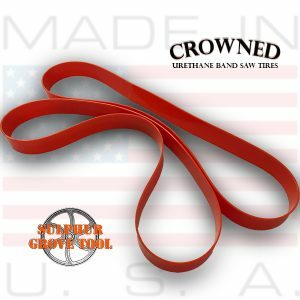 Each urethane band saw tire is crafted to machine requirements for a perfect fit on your band saw. 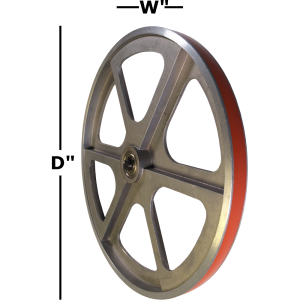 Custom band saw tires are made to your specs.